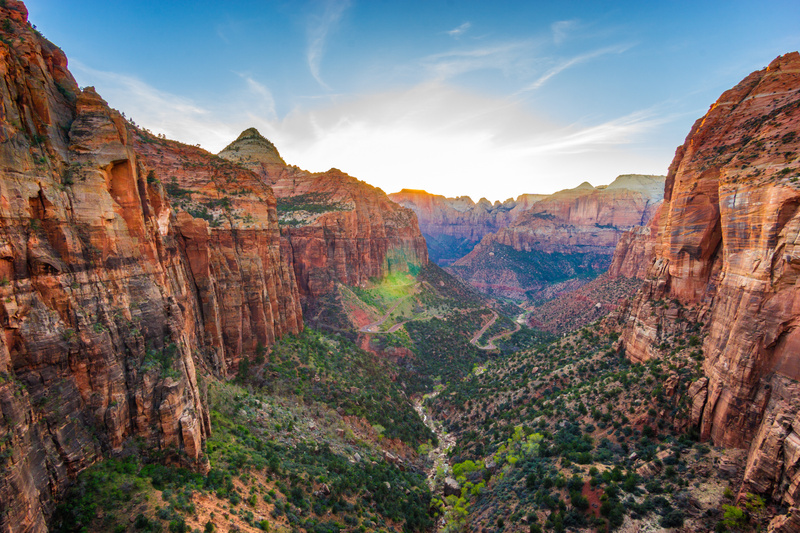 The National Park Service already has countless reasons to visit its parks. Between mighty mountains, towering redwood trees and gleaming glaciers, America’s national parks plenty to offer. Normally, the 59 national parks cost money to enter, but the NPS just announced 10 fee free days in 2019.